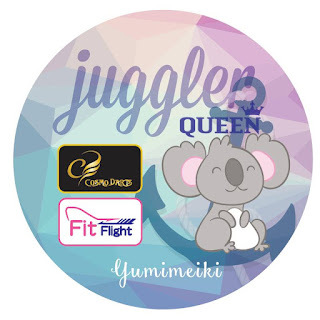 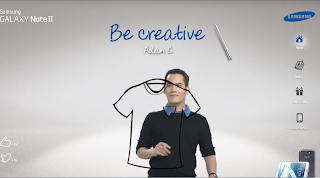 so besides having the galaxy wonderland contest, samsung has another on-going contest for creative people (and also non-creative people) who wants to have fun and join. 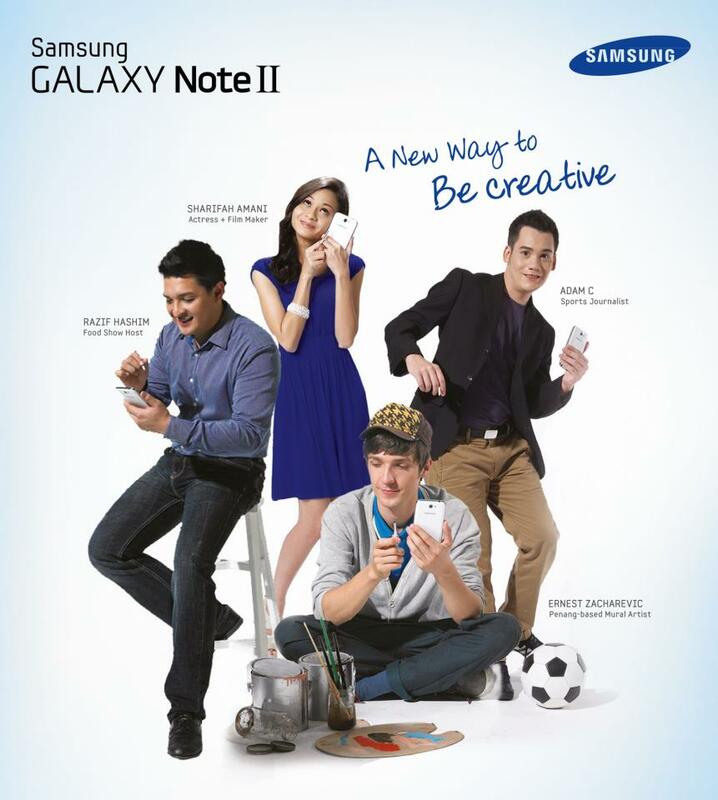 well, this is for samsung galaxy note 2 and their theme is to BE CREATIVE. 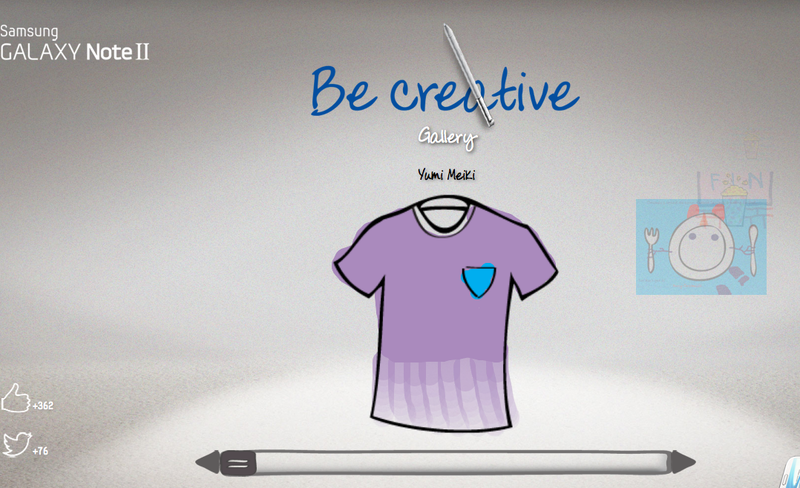 so are u ready to start drawing or at least do some colouring? 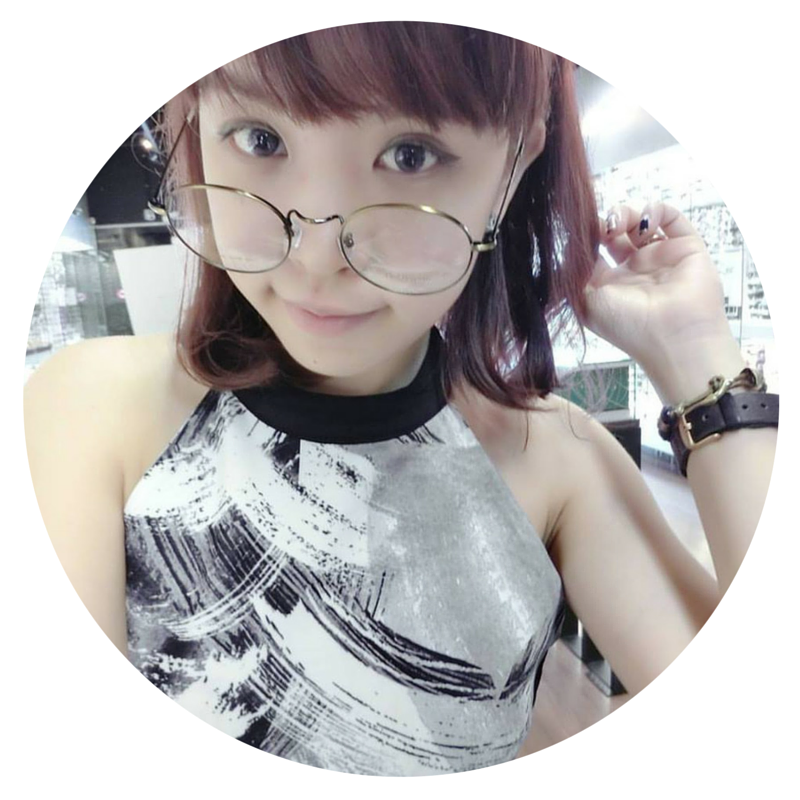 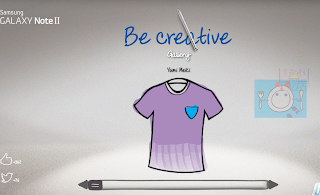 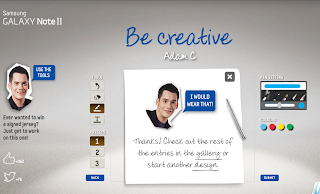 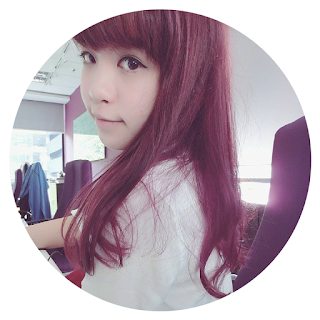 first, u'll have to log on to Be Creative and u'll be welcomed. 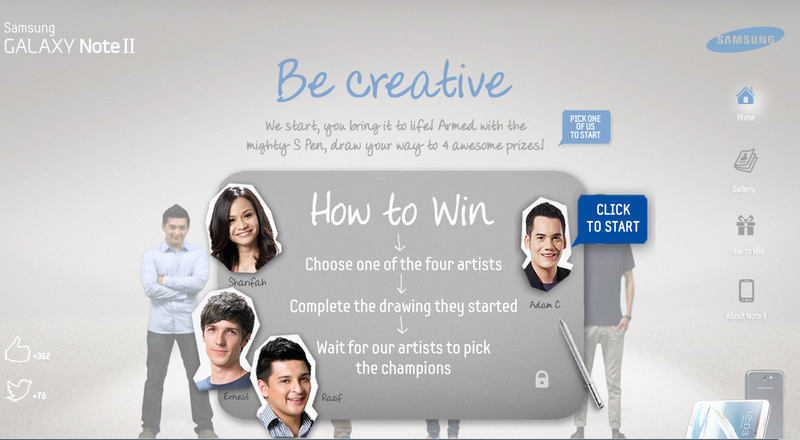 then choose one of the four artists. 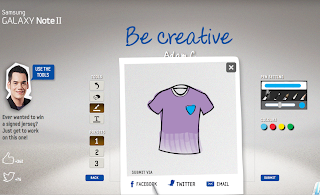 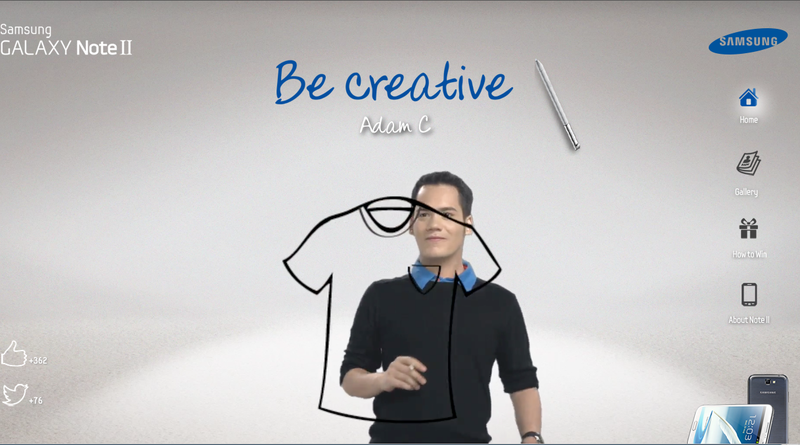 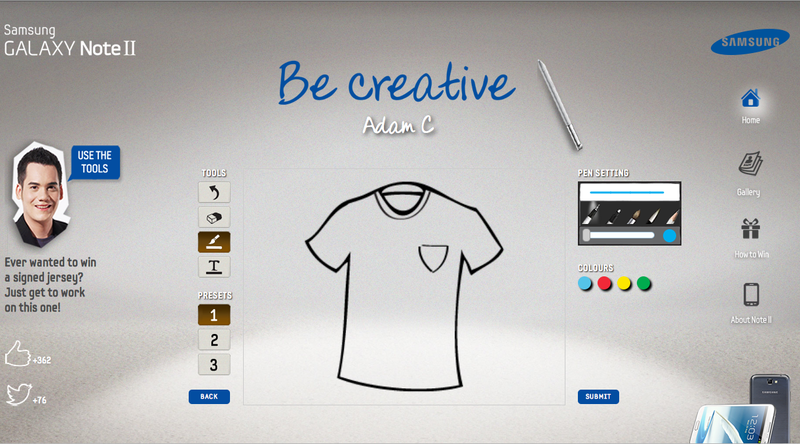 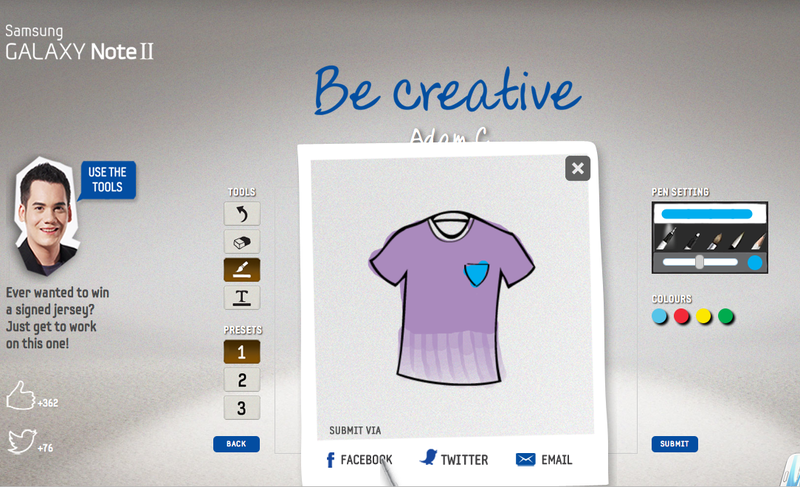 and i've chosen Adam C. and obviously i had to design a jersey. 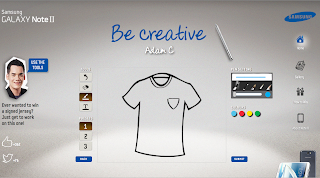 4 comments on "samsung galaxy note 2 x be creative"